Born in Mt. Kisco, NY, Drew grew up a member of any and everything musical - from orchestras and jazz bands to the local Fife & Drum troop and school musicals (both on stage and in the pit). Drew attended Harvard University where he was a member of the famed Hasty Pudding Theatricals. 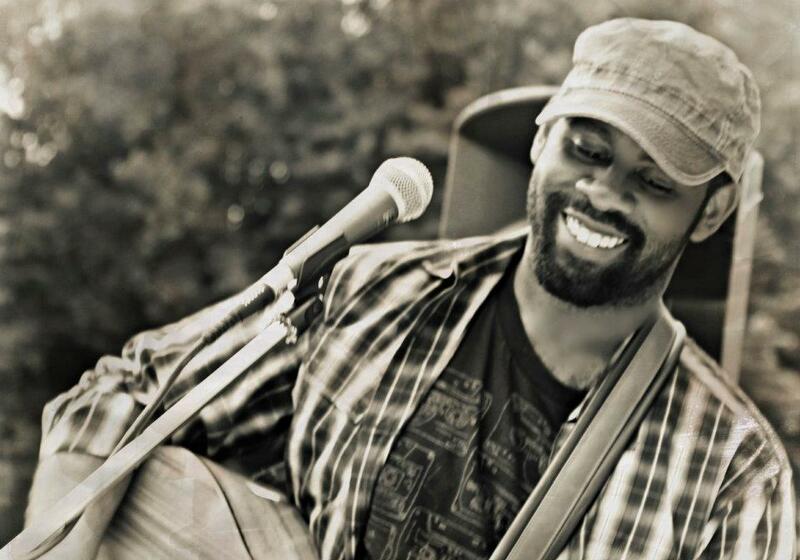 While studying Social Psychology, he refined his skills as a songwriter and sound as a street performer in Harvard Square, in spots previously frequented by Howie Day and Tracy Chapman. His incendiary bass, violin, and guitar skills have been featured in over a dozen rock bands, including The Geoff Hartwell Band and Andrea and the Armenian Rug Riders, and he was a founding member of The Track and The Fred Savages. Drew's violin playing can be heard on recent recordings from the brilliant songwriters Marc Von Em and Steve Chizmadia. Photos by Sally Green. Live shots by Stephanie Spengeman and Nicole Gargano (for Paramount Theatre).